Any musicians contacting us now will be looked at after the festival. 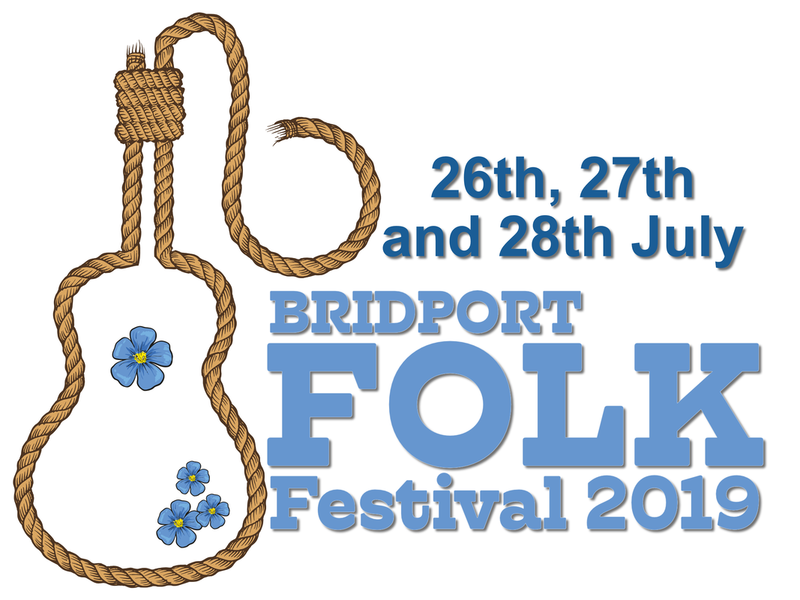 We have had lots of applications and all music slots are now filled for the coming festival. So, if you apply and don't hear from us then please don't think us rude, we are currently very busy and will look at your application for next year after the coming festival. Volunteers are still welcome to apply! We always need volunteers!